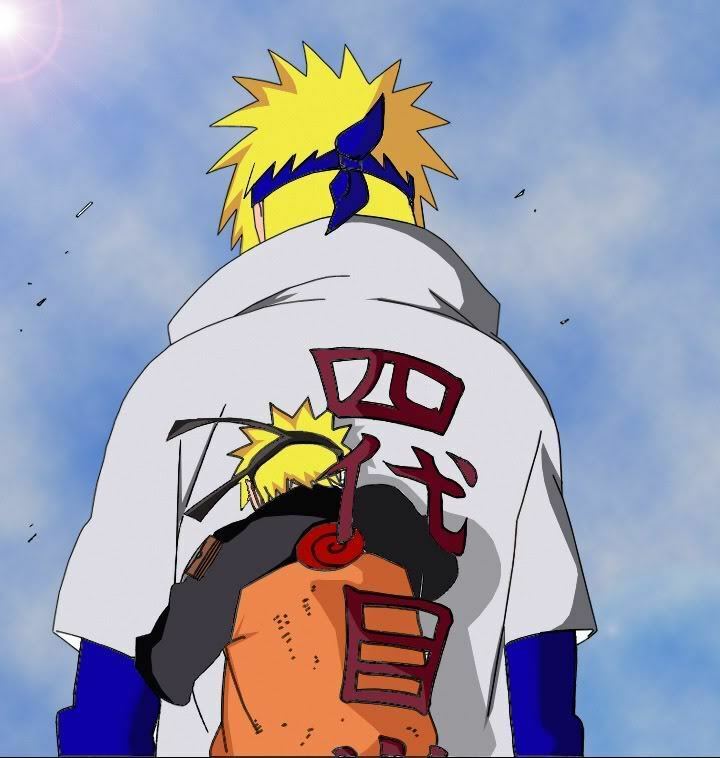 Naruto and Minato. . HD Wallpaper and background images in the Minato Namikaze club tagged: naruto uzumaki minato namikaze yondaime hokage 4th hokage father.